A hidden sanctuary where space, style and seclusion harmoniously unites with its natural environment, this sensational residence merges modern quality and clever design elements with the character of a spectacular mid-century modern framework. 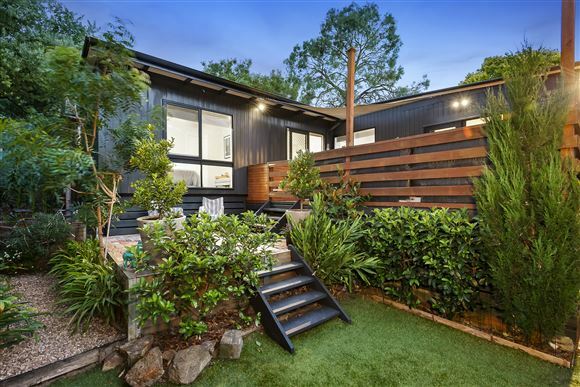 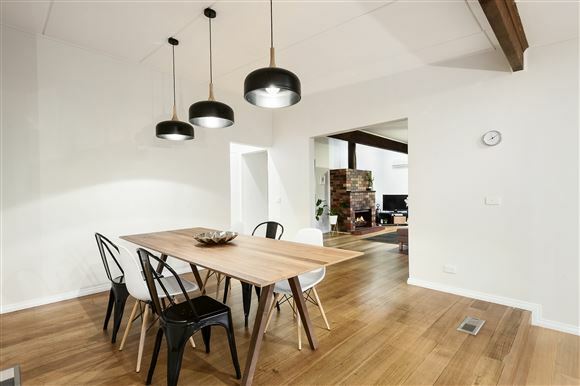 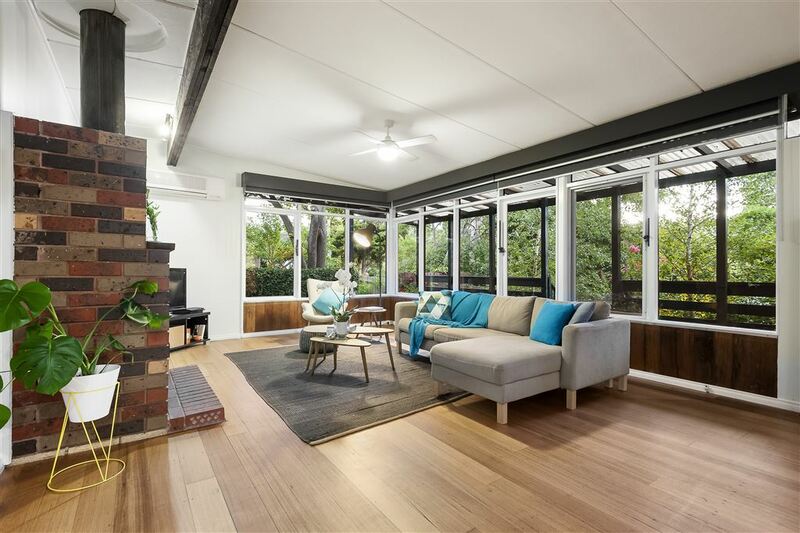 Showcasing clean architectural lines and a contemporary feel, this distinctive four-bedroom plus study home brings inner-city inspired stying to this peaceful and leafy area of the East. Free-flowing living spaces are encased by luscious greenery and open to the vibrant galley-style entertainer's kitchen, where it's a showcase of designer German-made cabinets, a large Franke sink, a 90cm chef's Delonghi cooker and glass door wine cooler. A raised dining area with ambient pendant lighting is the heart of the home, and a radiant living room features open fireplace and grand windows, inviting you to relax and recharge. 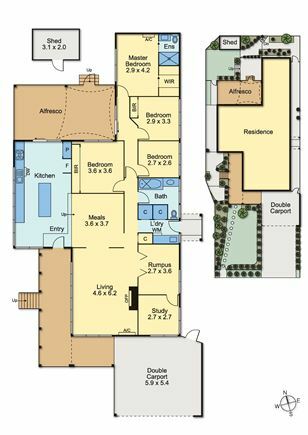 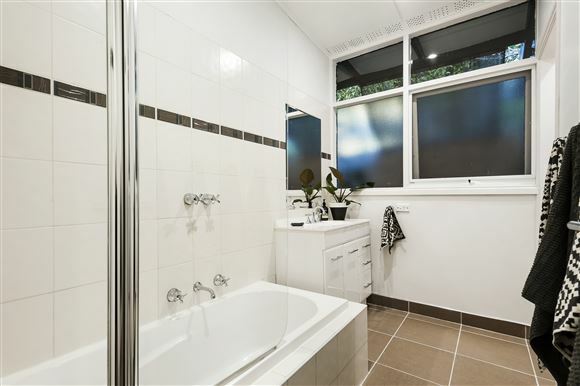 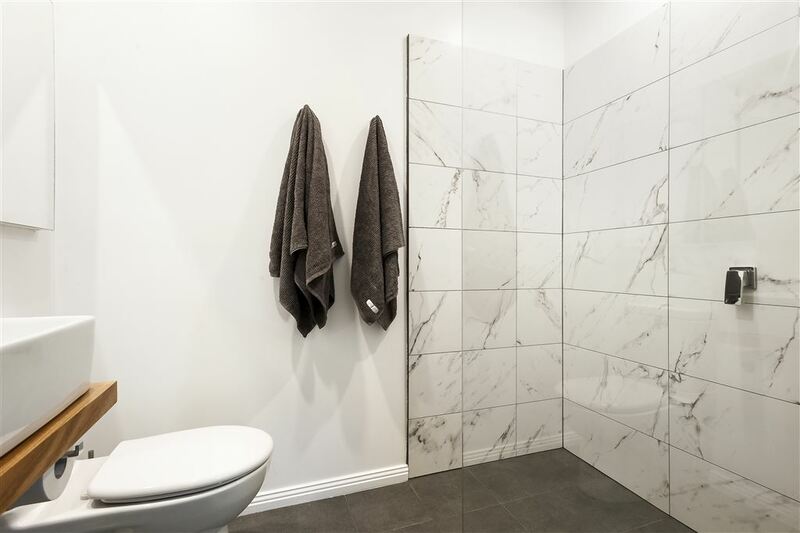 Four bedrooms are positioned privately along the hallway for rest and retreat, including a private master bedroom with open shower ensuite, tiled in on trend marble effect porcelain, with a shower/bath combination and hidden toilet in the family bathroom. 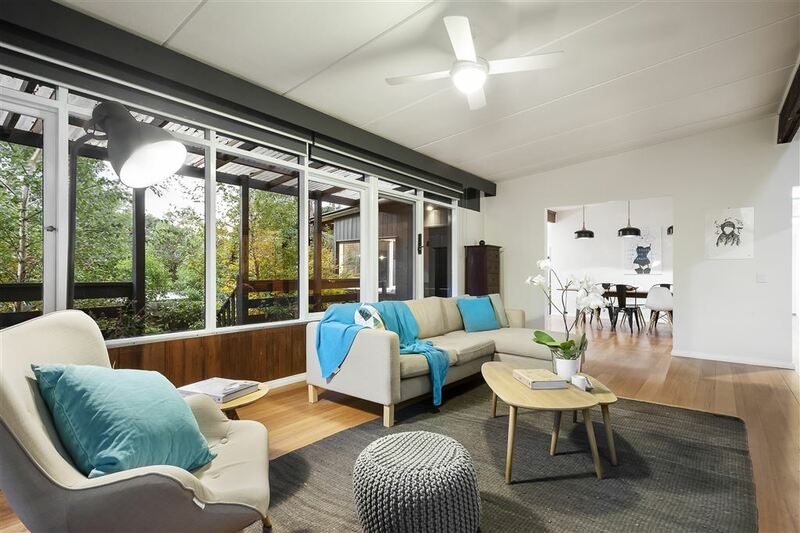 Framed by professionally landscaped gardens and wraparound verandahs, the home offers zoned outdoor living areas with shady trees, a north facing BBQ deck and low maintenance synthetic turf, making full use of the block and its picture-perfect street frontage. 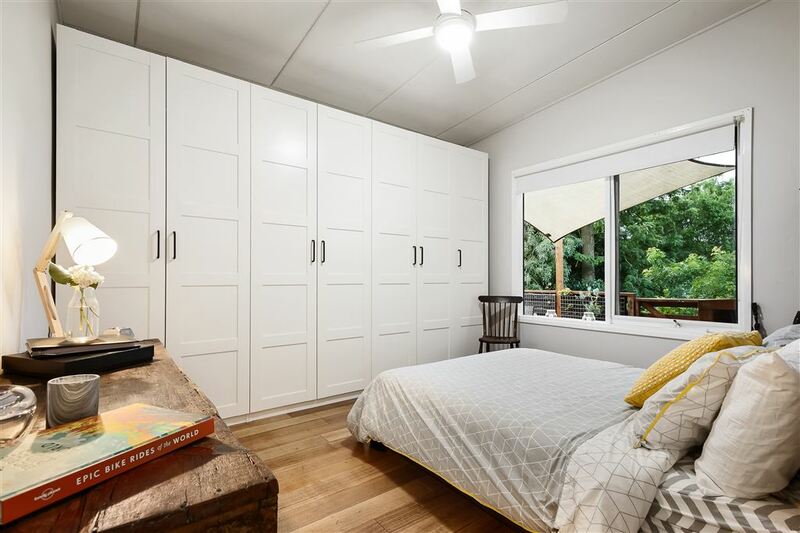 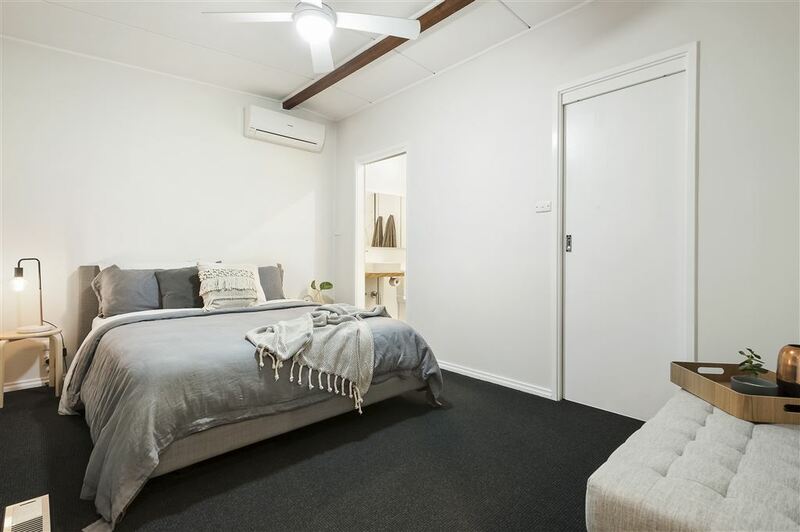 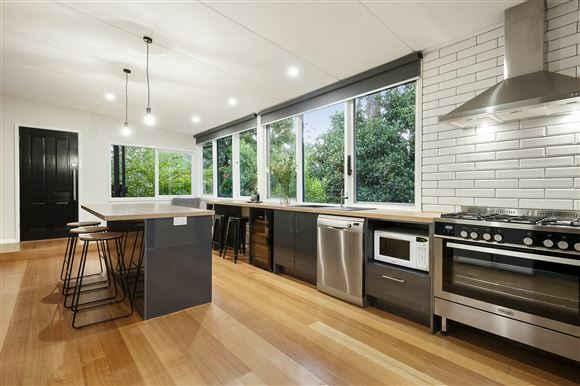 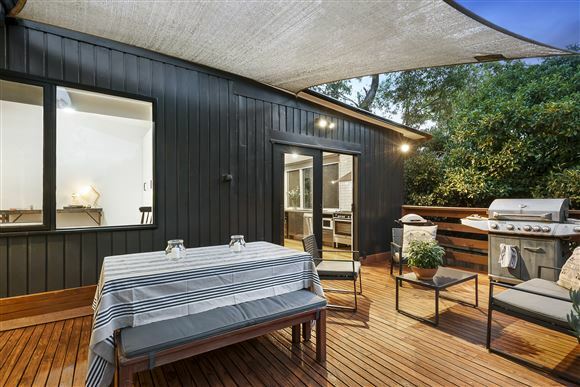 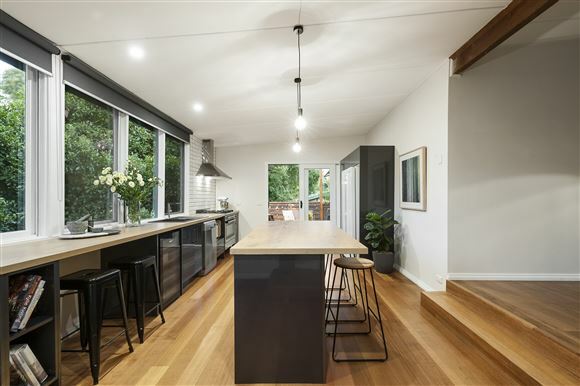 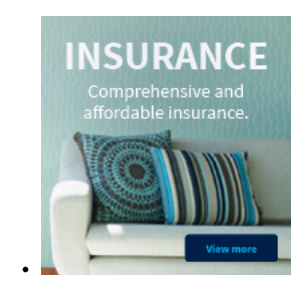 Completely rejuvenated with a glamorous new interior, the charcoal weatherboard also includes new stumps, gas ducted heating, in room air conditioners and a zoned irrigation system to keep garden looking lush. Bordering on the cusp of Ringwood East and Croydon South, this is a chance to give the family space and serenity close to the Tarralla Creek Trail and its walkthrough to Eastfield Shopping Centre, Tinternvale Primary, Tintern Grammar, Gracedale Park and public transport at the top of the street.